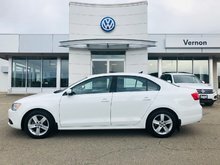 0% Financing to 60 months available on this vehicle until April 1st, 2019! 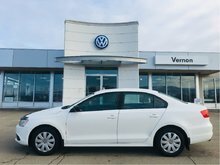 I-4 cyl Turbo Diesel - 4 cyl. 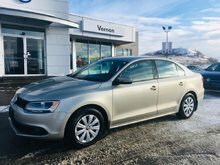 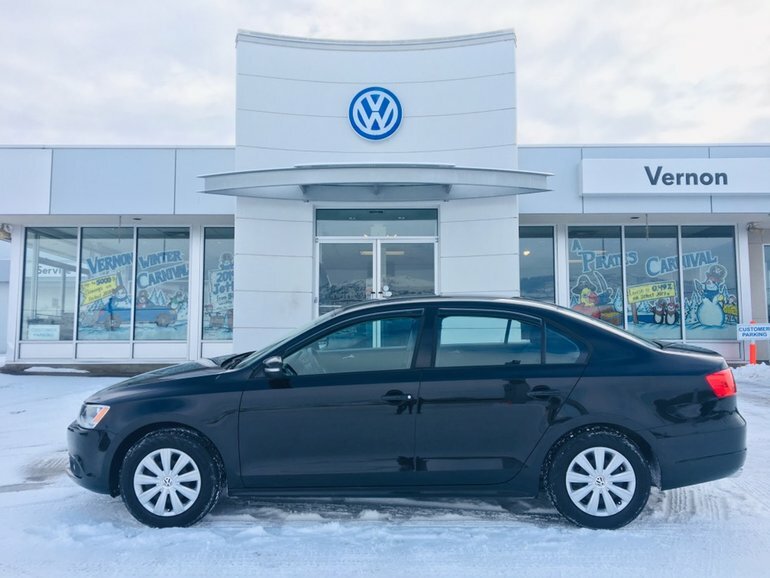 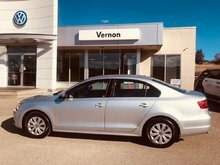 Interested by the 2014 Volkswagen Jetta 2.0 TDI Trendline+ 0% Financing to 60 months available on this vehicle until April 1st ?